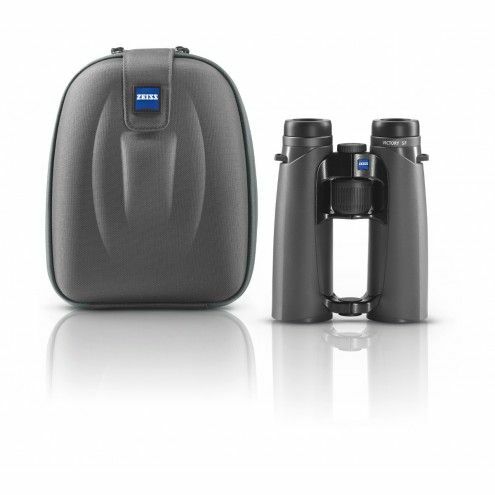 This Victory SF made by Zeiss company provides incredible field of view (148 m) with largest overview you can find in binoculars on the market and it's perfect for bird watching. Revolutionary triple-bridge link provides very comfortable handling with less fatigue, very suitable for challenging terrain and helps you with fast SMART FOCUS concept so you can observe for longer time without getting fatigued. 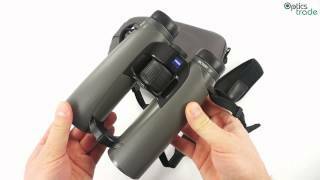 You can easily hold them very firmly and adjust the focus even with just one hand due to open-bridge wrap-around design. This incredibly versatile binocular is an ideal companion even during harsh weather conditions due to tightly sealed nitrogen filled construction. They are waterproof, fog-proof and submersible (400 mbar). Together with very durable rubber armoring, LotuTec takes care by providing scratch-resistant, hydrophobic ability. Optically, this Victory SF have also very generous close focus (1.5 m) for stunning macro observations. Fluoride SCHOTT glass with field flatteners provides incredibly razor-sharp and crystal-clear images form edge to edge. Fully multi-coatings on prism and lenses enhances contrast and color rendition. Chromatic aberration and flare are significantly eliminated, giving incredible state-of-art resolution. Victory SF is equipped with removable eyepieces that feels comfortably to the face with the help of ErgoBalance concept that lessens the stress off the arms, making this model a real pleasure to use. The 165 years of experience build the new Victory SF binoculars. 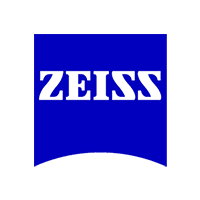 Zeiss company implemented new innovations such as ErgoBalance setting, SMART FOCUS concept, LotuTec coating and triple-bridge link design. Fully multi-coated system on Fluoride SCHOTT glass helps to increase light transmission, enhances colors and contrast. Flaring will never be an issue, so you will always have a clear view-through with the help of field flatteners that eliminates curvature of the field, giving razor sharp images from edge to edge. Victory SF binoculars are fully waterproofed and fog-proofed due to nitrogen filling and tight seals and are also submersible. We can’t go past the wider field of view and stunning close focus you can only find in these extremely versatile Victory SF binoculars that can satisfy even the most demanding users. They are available in gray and black colors, with 8x42 and 10x42 concept. Got this and the Leica Noctivid 8x42 almost at the same time from Optics trade.. The Zeiss really feels much lighter than the Noctivid and better balanced although the actual difference is less than a 100 grams. The optics is very sharp in both but i think is Zeiss SF is brighter and of course wider in FOV.. The build quality of Ziess is very good but i feel the Noctivid has a very solid feel, look ,fit and finish. Its a real competition of optics and build quality so its very difficult to decide a winner.Purchasing from Optics trade was pleasure and i appreciate their excellent customer service.